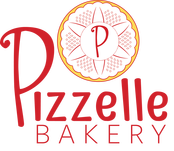 ​​PIZZELLE BAKERY makes gluten-free traditional sweet and savory Italian recipes with a Southern flair, such as torta caprese with chocolate & pecans, and focaccia with pimento, bacon, & mascarpone spread. 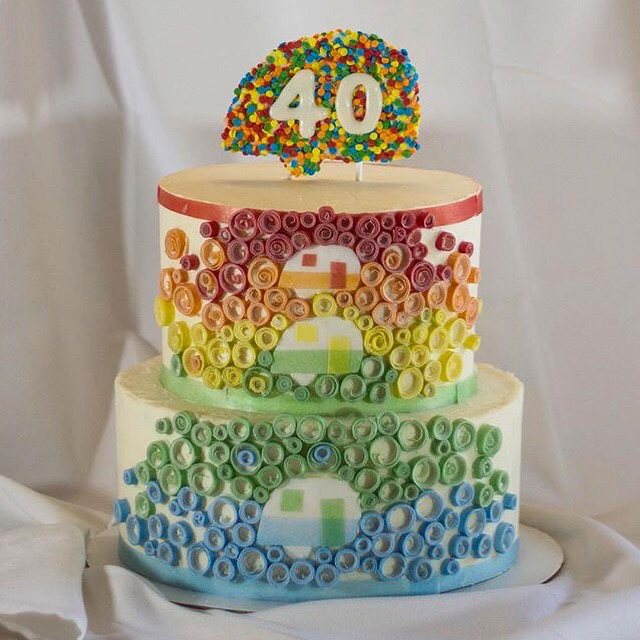 At Pizzelle Bakery, we make good food for everyone. We believe that some of the best food in the world comes from Italy and the American South - so we took the best of both worlds to create Pizzelle Bakery. Just like an Italian grandma, we want everyone to eat - so all our food is gluten-free and soy-free with many vegetarian, dairy-free, and meat-lovers options. You might be wondering what the heck does "Pizzelle" mean? It’s pronounced [pit-sell] by some and [pit-sell-lay] by others, from Italian singular "pizzella." Pizzelles are the oldest known cookies to exist, dating back to the 8th century. The cookies are round and flat, just like pizza that shares the same root word "pizze." Pizzelle cookies are embossed with different designs and are eaten at weddings, holidays, and special events. We love pizzelle so much that we offer them every day. 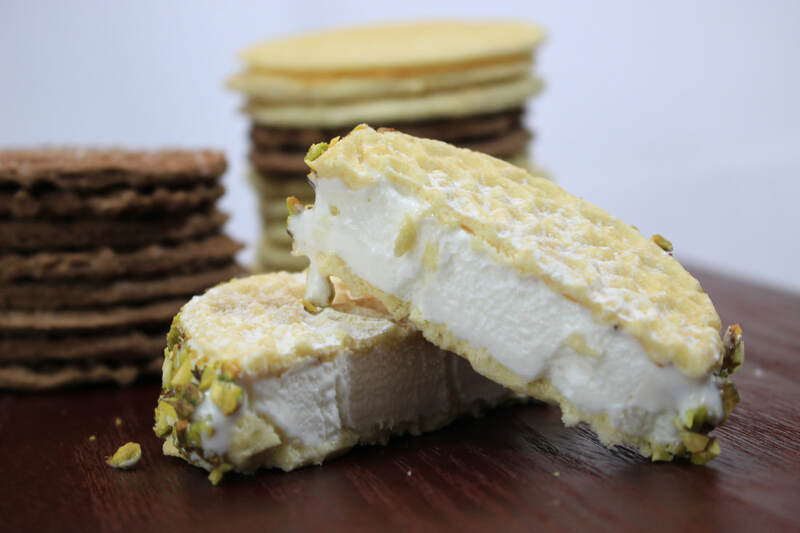 Our pizzelle are made plain, dipped in chocolate, glazed & sprinkled with candies or nuts, and are used to sandwich everything from ice cream to a cannoli filling. "We're gonna make pizzelles in all types of shapes; for example, a s'mores pizzelle. 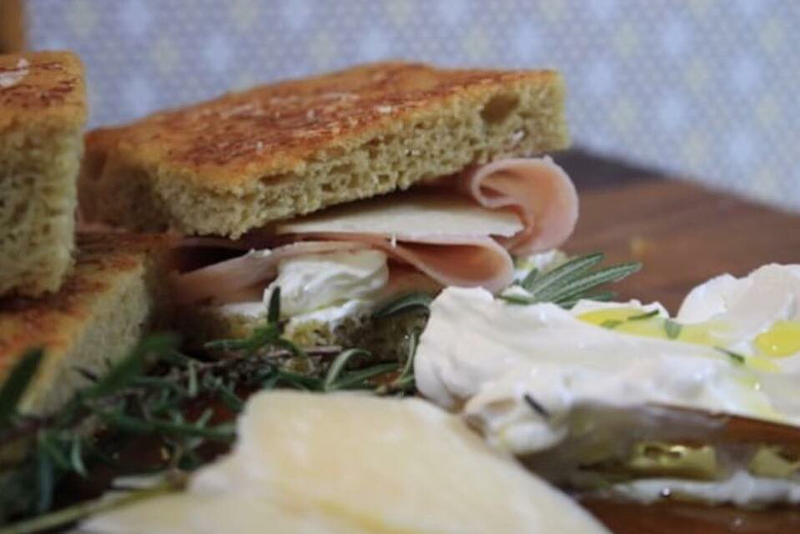 It's an Italian meets Southern bakery -- Italian-type recipes that I have mashed up with Southern ingredients and southern tastes." 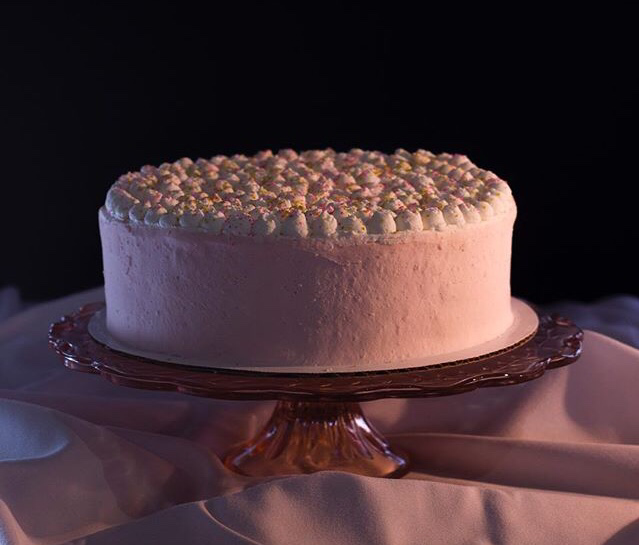 Chef Kelly Taylor and Chef Janice Escott from "Say Yes to the Chef" discuss Chef Kelly's new gluten-free bakery, Pizzelle Bakery -- the first gluten-free brick-and-mortar bakery in the area.